Serving Boston, Worcester, Springfield, Lowell, Cambridge, New Bedford, Brockton, Quincy, Lynn and Fall River. Our experienced team of fiberglass grating experts is ready to fulfill your needs for FRP Grating in all regions of New England. Our distribution network ships daily to your area of the East Coast, including Boston, Worcester, Springfield, Lowell, Cambridge, New Bedford, Brockton, Quincy, Lynn and Fall River. We are ready to serve our East Coast fiberglass grating customers in Suffolk, Worcester, Hampden, Middlesex, Plymouth, Norfolk, Essex, and Bristol counties. 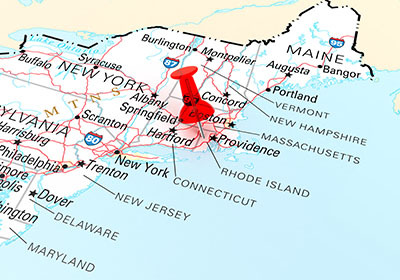 Beyond Massachusetts, we proudly serve our customers in Maine, Rhode Island, Vermont and New Jersey, with shipments direct to you from our warehouses in the Eastern US. Contact us for a quick and accurate quote. Get a free fabrication guide – just ask our sales desk! At National Grating we have over 27 years experience supplying Fiberglass Grating and Structural FRP products throughout New England. We ship within one or two business days to most locations in Massachusetts including Suffolk, Worcester, Hampden, Middlesex, Plymouth, Norfolk, Essex, and Bristol counties. 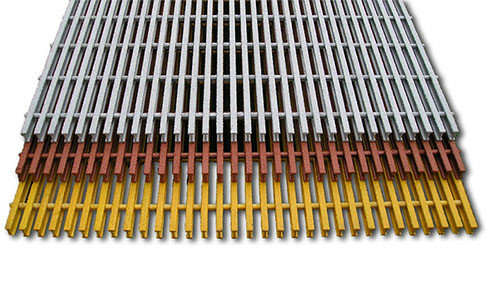 National Grating provides FRP panels and fiberglass grating for use in WWTP, industrial settings, paper processing and food service industries, and anywhere light-weight, chemical resistant and durable FRP grating is required. Below are some general pricing guidelines. Contact us for our most competitive quote, including details on the exact delivery costs and delivery timeline. 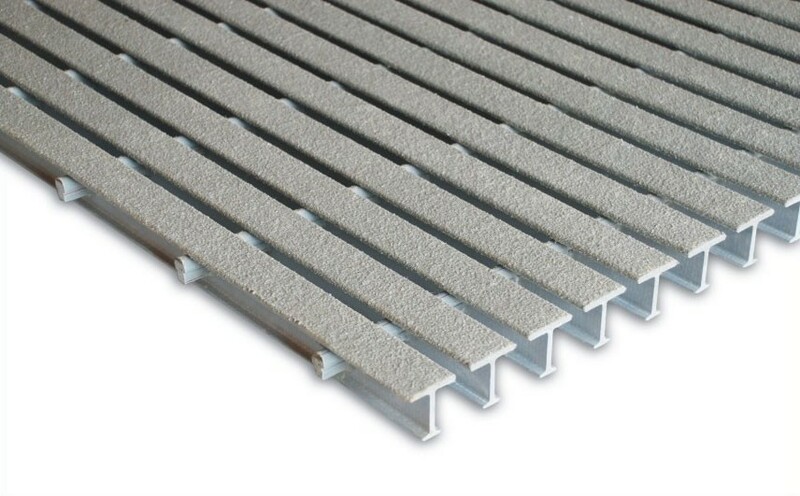 You can reach us toll free at 877-984-7788 for competitive pricing and real-time inventory confirmation for molded or pultruded FRP grating, stairs, railing, ladders, and flooring, or request a quote. Boston, Worcester, Springfield, Lowell, Cambridge, New Bedford, Brockton, Quincy, Lynn and Fall River. We also serve all areas in Maine, Vermont and Rhode Island, including Bangor, Burlington, Rutger, Barre, Portland, Lewiston, and Auburn. National Grating provides molded fiberglass grating, fiberglass tube, fiberglass angle and hardware to ALL Massachusetts counties and cities including Boston, Worcester, Springfield, Lowell, Cambridge, New Bedford, Brockton, Quincy, Lynn and Fall River. We ship to Suffolk, Worcester, Hampden, Middlesex, Plymouth, Norfolk, Essex, and Bristol counties. Our pricing and service experts are standing by to help to find the best product for your project. 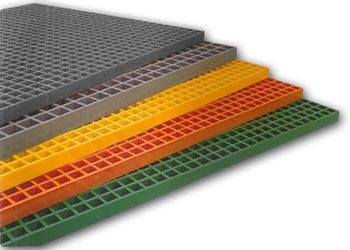 With many varieties in stock in our Fiberglass Grating New England warehouse and expedited shipping, we can supply your project with pultruded or molded fiberglass grating at the best price.